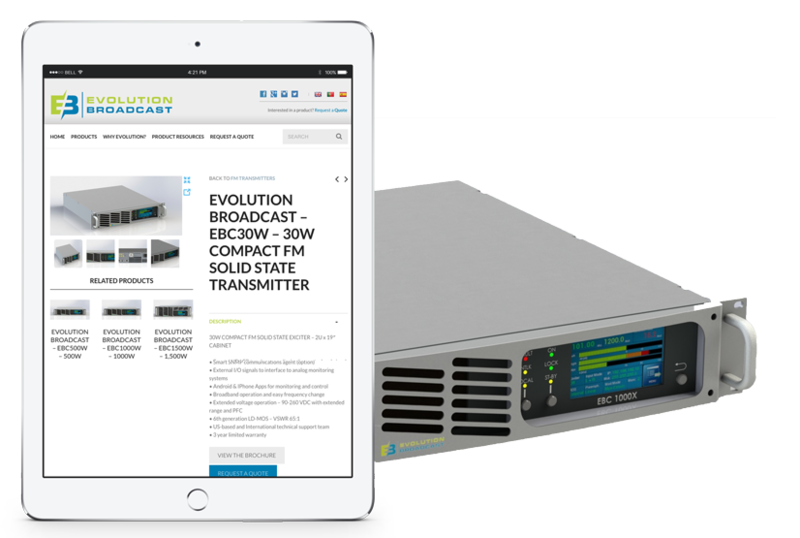 Evolution Broadcast is the leader in the broadcasting equipment industry. 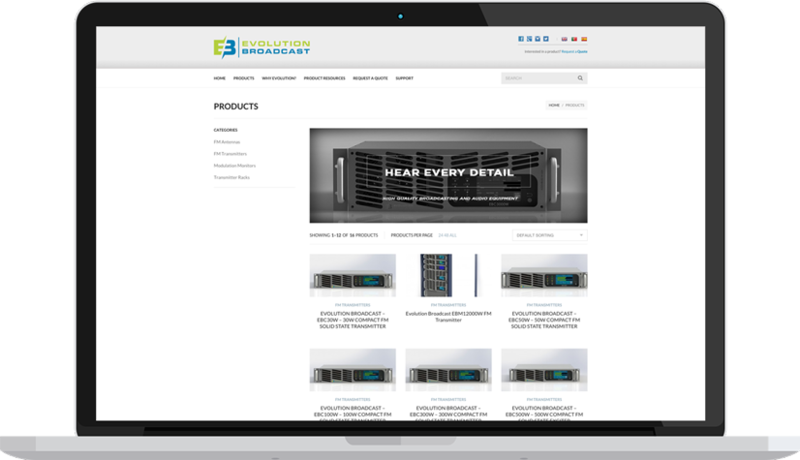 They design and distribute music and radio equipment like FM transmitters, FM Antennas, Modulation Monitors, and Transmission Racks. 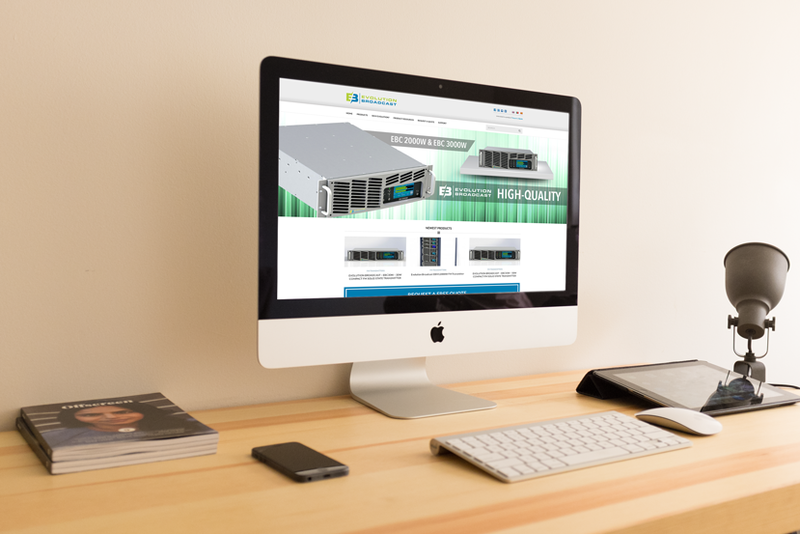 As there is many competitors in the broadcasting industry, its difficult to stand out from the crowd. 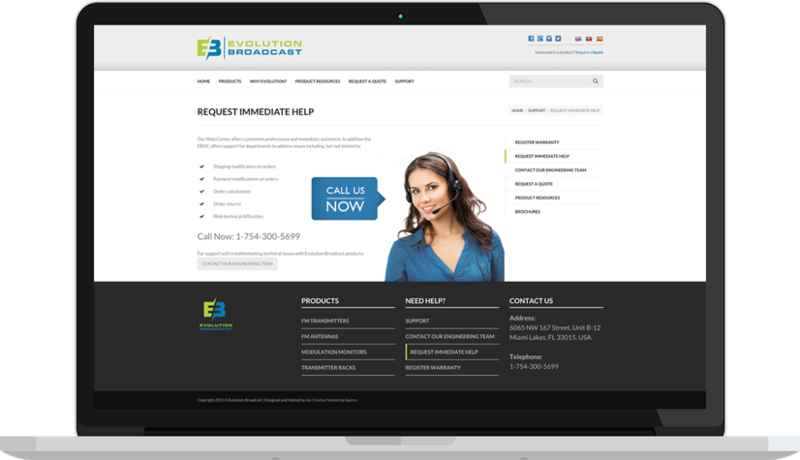 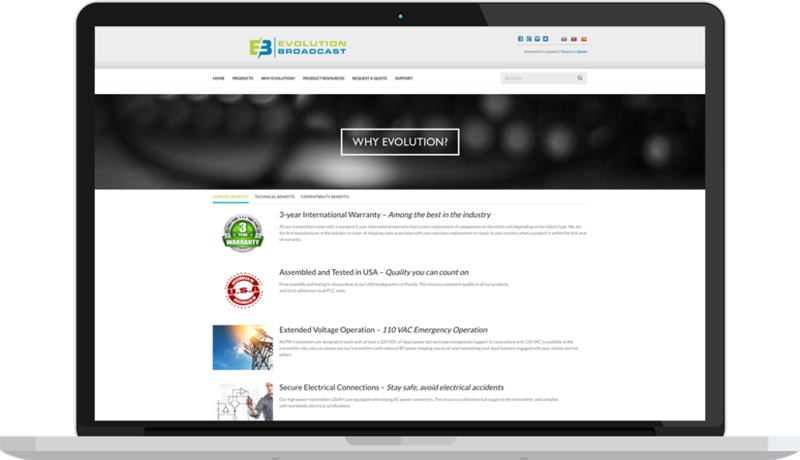 EB wanted a platform that they could present their products online with the product specifications and an opportunity for every visitor to request a quote for those products.